For centuries, man has searched for the almost forgotten lost city of Atlantis. Sure, there have been references through works of literature over the millenniums, but the urge to seek out this subject of our dreams comes more from our cultural longing and traditions, a latent image, a memory to recreate. Strangely enough, I can understand this urge… when it comes to a certain sandwich from my childhood. Sound silly? Let me tell you about it. Back when I was a young’un, from time to time my mom and I would head out to the Otter Creek area. And there was this place we’d stop on Stagecoach Road to get a bite to eat to take home with us. And it was there, back in the early 1980s, that I had this amazing combination of ingredients, of Genoa salami and ham, of white cheeses and French bread, and especially of this green concoction that tantalized me at such an early age. 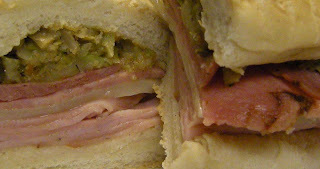 That very first… muffaletta. It wasn’t from some high-class joint or a coffee shop or even a regular restaurant. It was from this little service station in a white building. And for a couple of years there, it was that special treat meal I was always surprised and excited about. Of course, we grow up and the world moves on. 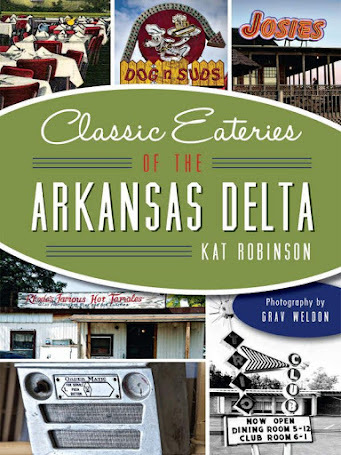 Somewhere along the way, the whole area grew up and developed, and what used to be on the outskirts of town became an intown location. 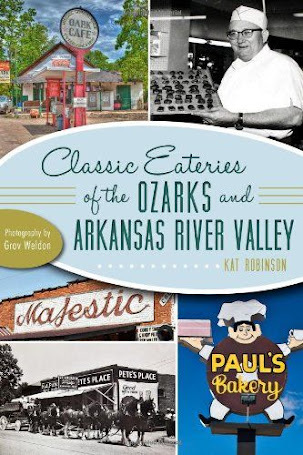 After my own travels and return to Little Rock I looked around for the place with those great sandwiches, but not recalling the name of the business or exactly where it was located, I figured it had become a victim of passing time. One afternoon recently I found myself cutting across town for an evening’s engagement, and I found myself along that section of Stagecoach Road. And I spotted that little white building. At first I shrugged it off -- but then the big red sign confirmed it. I had found my Atlantis. Dropped in just to check and see if it was the same place -- and yes, it had to be, been there since 1971. I was in no position to grab dinner at that point, so I made a mental note to stop in when I could. And when I did, I was happy to discover I didn’t have to completely obliterate that childhood dream. See, something happened between here and there. When I was a kid, I was blessed with having no allergies. 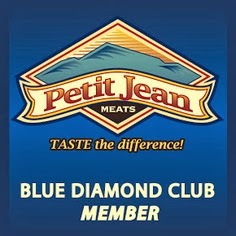 But as I aged I changed, and when I was 19 I discovered that I was becoming allergic to pork. That allergy’s pretty bad now, though I hope it will ease as I age further. 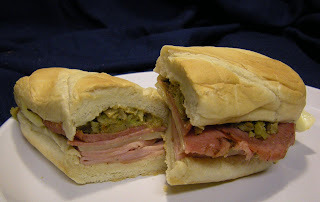 So here I had the chance to experience the muffaletta again, but no way to do so safely myself. And though I could replicate the taste of things like ham and salami with turkey, that seemed like way too much to ask. 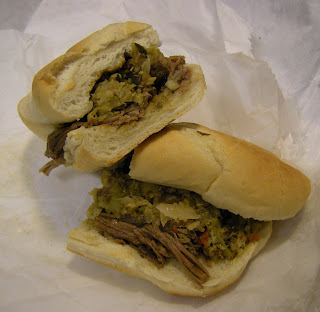 I ordered a muffaletta to take home, along with an Italian Beef sandwich. Six inch lengths of said sandwiches are $4.59, and come wrapped in first that flimsy waxed paper and then heavy white butcher paper, taped shut for the ride home, just like I remembered. 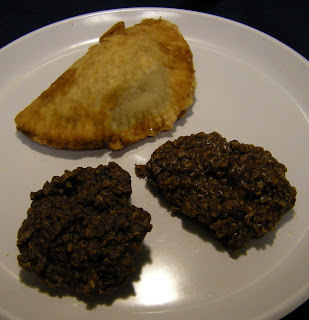 I also picked up a couple of No-Bakes (that unique cocoa and oatmeal stovetop cookie) for $1.09 and a fried apple pie for $2.09. Getting home, I unwrapped the still-warm sandwiches and photographed them -- after all, you know me, I shoot everything I eat. And then my companion had the chance to try this sandwich I’d been raving about over all this time. And happiness was shared. Meanwhile, I was enjoying my own happiness -- the Italian beef sandwich, with big chunks of juicy pulled beef with its own topping of Olive salad. That salad that came out of a Mason jar with no label, that concoction that brought back memories of a lost time before. Unlike other versions I’ve had elsewhere (including the French Quarter), this version comes up crunchy and sweet, not too tart. It was a revelation. 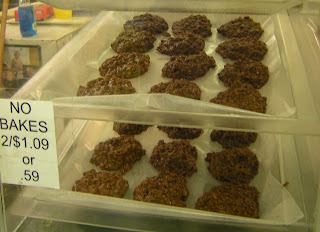 The No-Bakes, by the way? Pretty darn good, too. 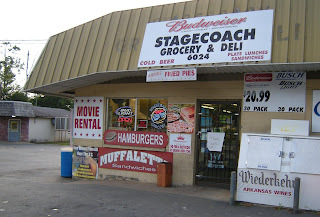 I know Stagecoach Grocery serves up a lot of other stuff, too -- po’boys and big burgers and plate lunches. It’s a gas station, and has all sorts of things you’d find in a convenience store too -- but to me, being able to enjoy that green goodness again is just about enough. I’ve done gone and found my own Atlantis. Pretty darn awesome. 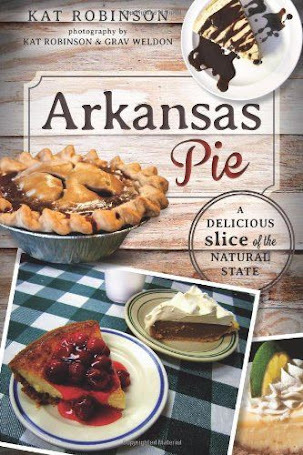 You’ll find Stagecoach Grocery at 6024 Stagecoach Road in Little Rock. 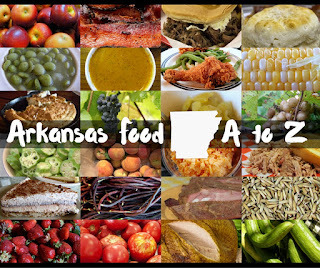 Phone number’s (501) 455-4157.